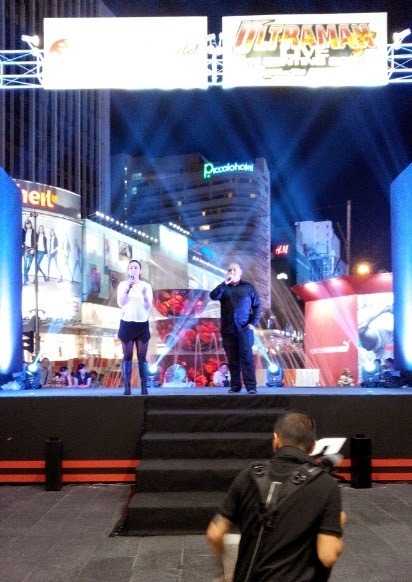 Yours truly was fortunate to be a part of the invited media guests here. 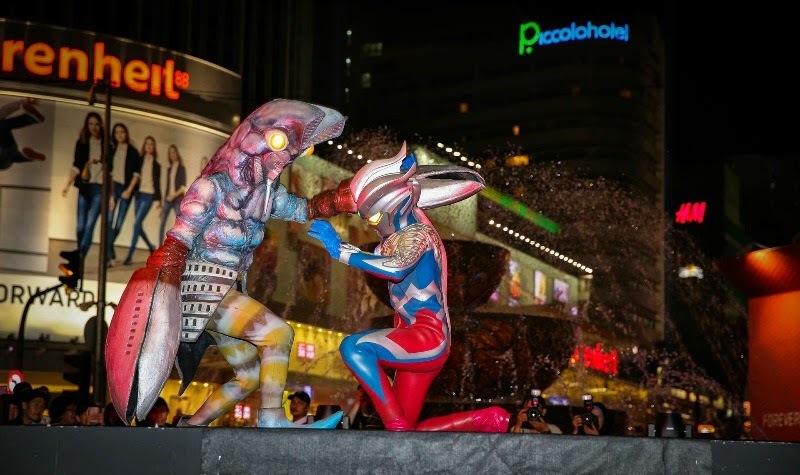 Thousands of shoppers and passerbys, locals and tourists were thrilled at the roadshow event presented by Resorts World Genting that happened and is still happening at Pavilion, Kuala Lumpur from 27th October to 9th November 2014. 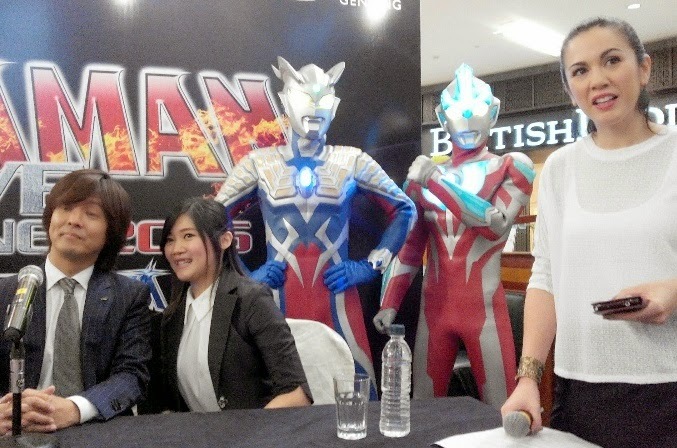 The Media launch today started with Light FM crews playing games with the audiences and children, giving out free tickets to the upcoming Ultraman show and also special notebooks. 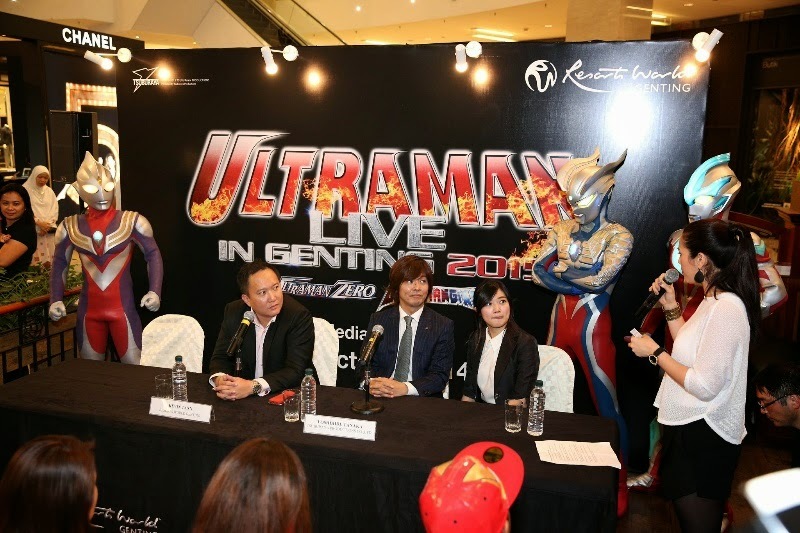 Present at the launch were Mr Yoshinori Kodama- Minister & Deputy Chief of Mission, Embassy of Japan, Mr Kevin Tann- Vice President of Promotions & Entertainment of Resorts World Genting and Mr Yoshihide Tanaka - Representative from Tsuburaya Productions. 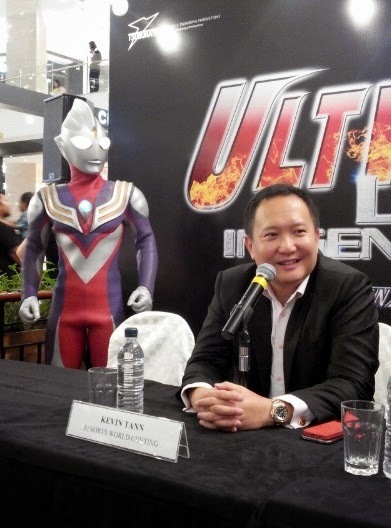 Mr Kevin Tann took to the stage for an opening speech said, "Resorts World Genting is very happy to work with Tsuburaya Productions to bring into Malaysia one of the world's most watched television series for over 50 years.The upcoming show 'Ultraman in Genting 2015' showcases the family of Ultraman with their latest edition of Ultraman heroes such as Ultraman Ginga and Ultraman Zero along with new kaiju monsters. 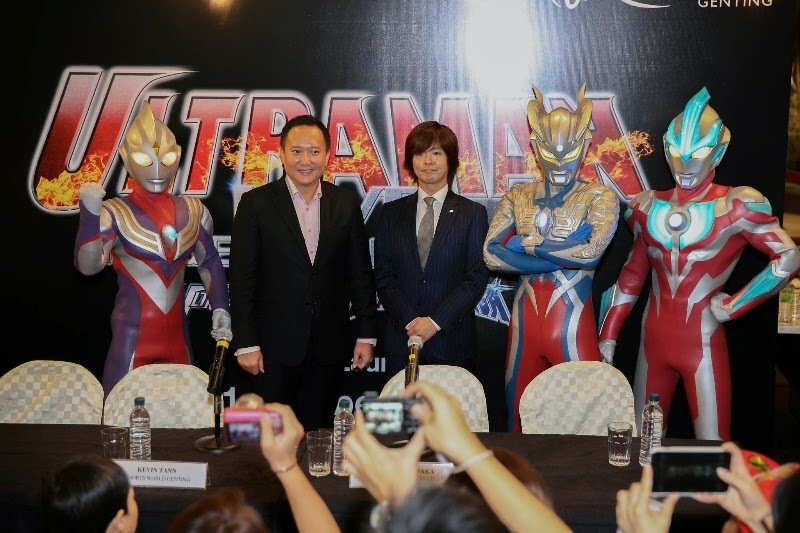 This show is one of Ultraman biggest live show in the world produced by Tsuburaya Productions that is customized with an all new storyboard for the Malaysian audience and Resorts World Genting." 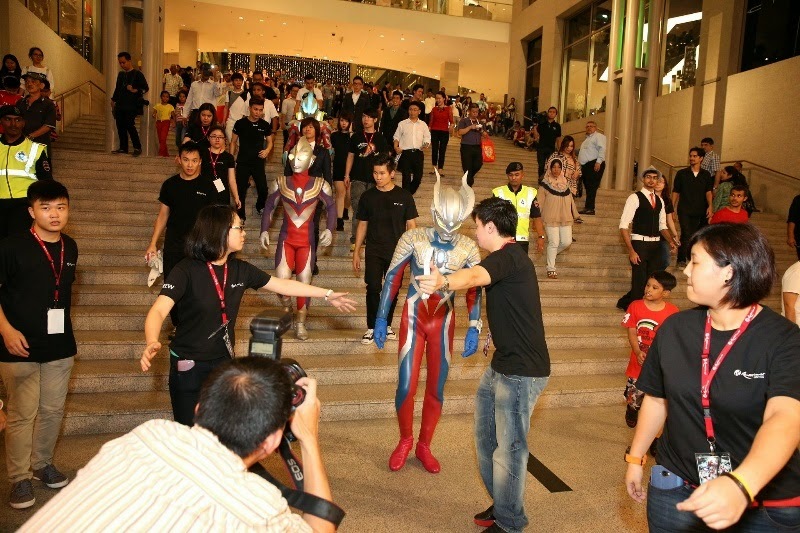 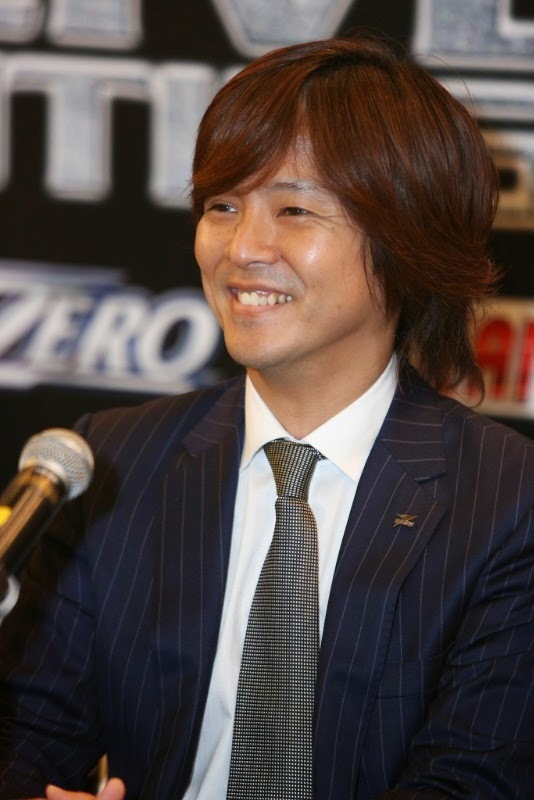 Ultramans arriving for the press conference ..
During the press conference, MrYoshihide Tanaka representing Tsuburaya Productions explained "The Ultraman heroes are not just an iconic figure in Japan but also around the world. 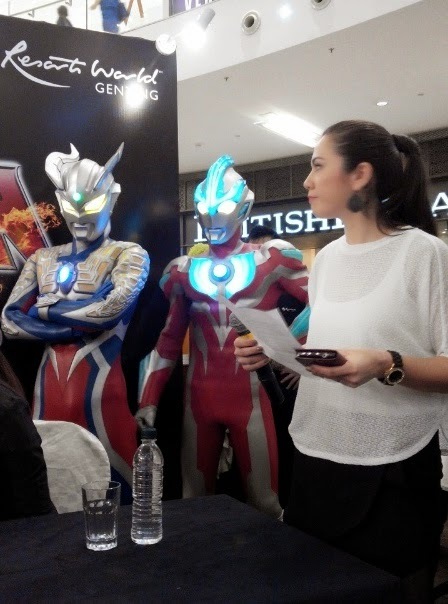 Tsuburaya Productions keeps evolving the television's Ultraman Series story board to reach out to all ages. 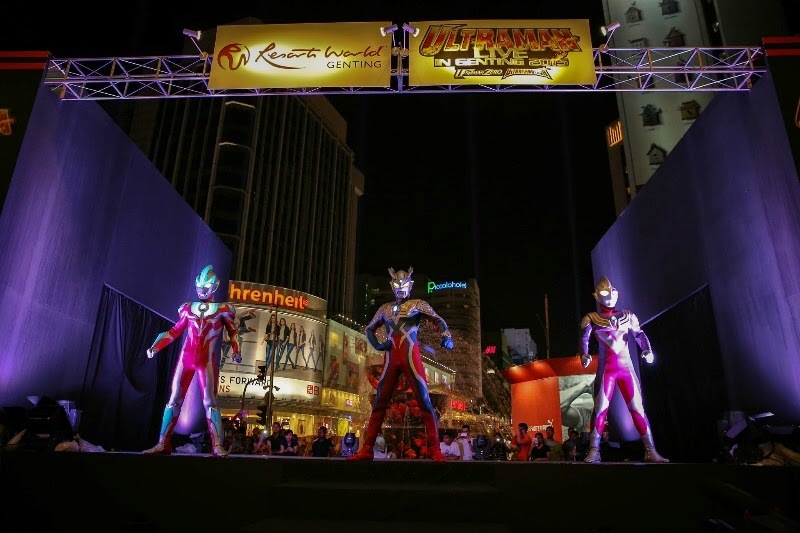 The objective is to get children involved in the story plot, as if they are a part of the rescue mission. 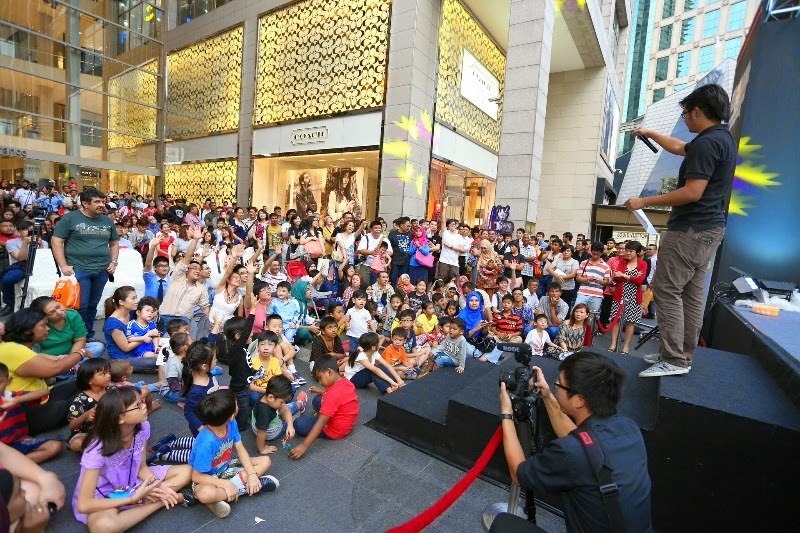 Through this children learn about teamwork and coordination. 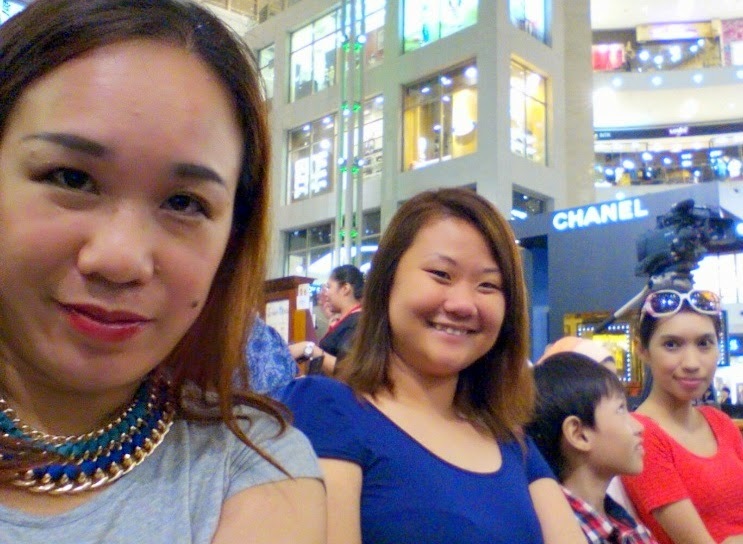 As for the adults, they will appreciate the high-tech stagecraft that comes with the well-written scenarios. 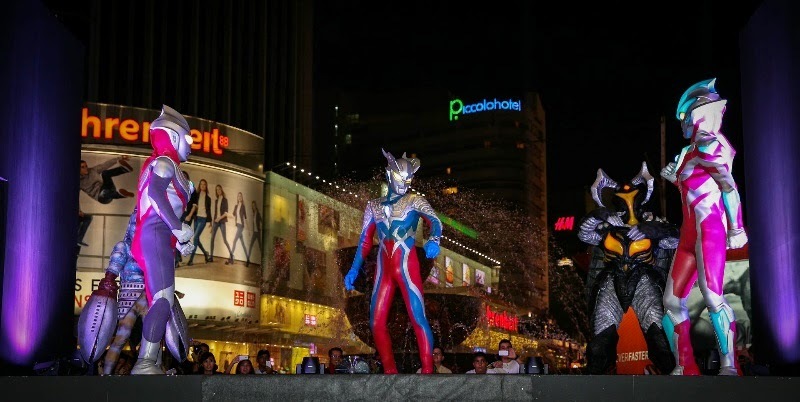 'Ultraman Live in Genting 2015' special highlights are the story that is brand new and it is filled with hope and bravery that offers a great deal of situations that young kids can relate to." 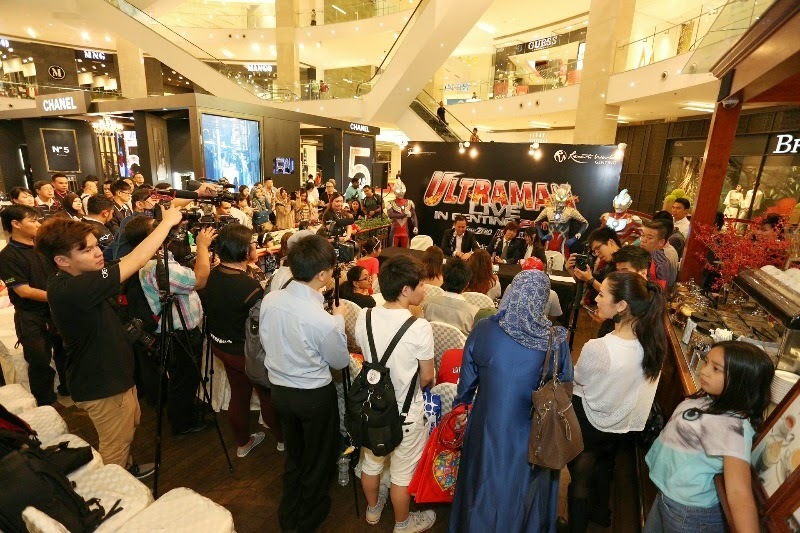 Tickets are also very affordable - at RM 88 (VIP), RM68 (PS1) and RM48 (PS2). 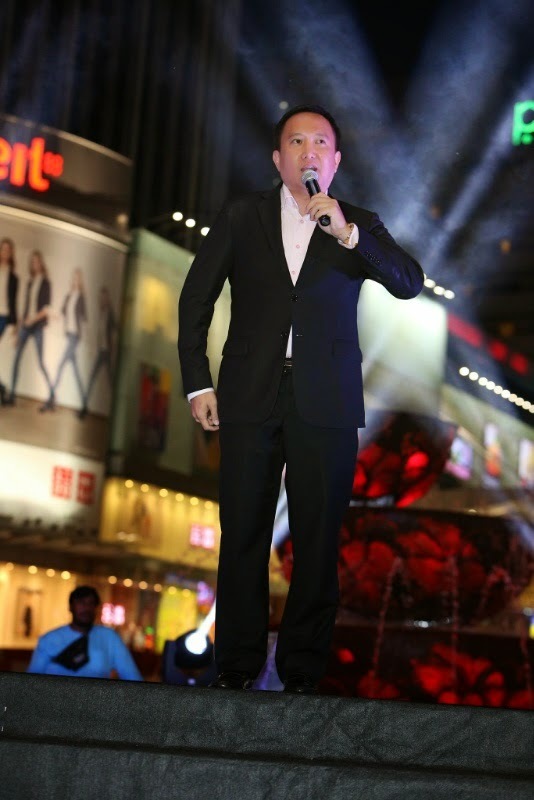 A 30% discount will be given to Genting Rewards Card members. 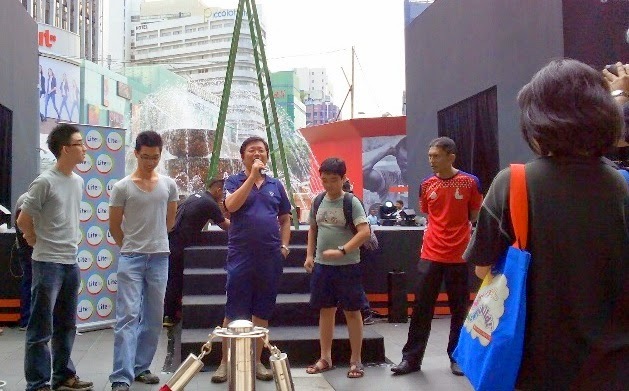 Non members can also enjoy a 15% discount off for all price scales.